Harnesses are a must have accessory for any bird psitácida papillera. 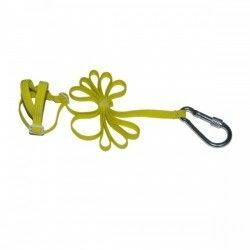 It consists of two parts, the harness, that will allow us to hold the animal and a strap ending in a carabiner to pull out of walk safely to our pet. Specially designed monk parakeets, parrots of the sun. Due to the character of these animals, when to go outside and tend to fly disoriented without knowing how to return to your home. The most common solution to avoid escapasen was to cut the flight of these birds, however, this may depress our mascot because what does it really is a mutilation of the joints of the wing. The best alternative to this practice is the harness, which will allow us to carry our pets with us wherever we go. Our harnesses are designed by a breeder specialist in parrots that are specially designed to adjust to your appearance without neglecting at any time the security for these birds. It has also been recommended by veterinarians with extensive experience in exotic birds. 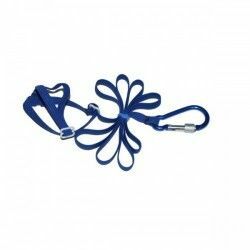 Our harnesses are provided with two d-rings that facilitate its adjustment and regulation so that the same harness can accompany our mascot since their first months of life. The elastic tissue of which it is composed prevent any possible damage both in placement and in use, so that it is fully adjustable. They are also washable to promote the hygiene of our pet. Description: Harnesses are a must have accessory for any bird psitácida papillera. It consists of two parts, the harness, that will allow us to hold the animal and a strap ending in a carabiner to pull out of walk safely to our pet. Specially designed monk parakeets, parrots of the sun. Harnesses are a must have accessory for any bird psitácida papillera. 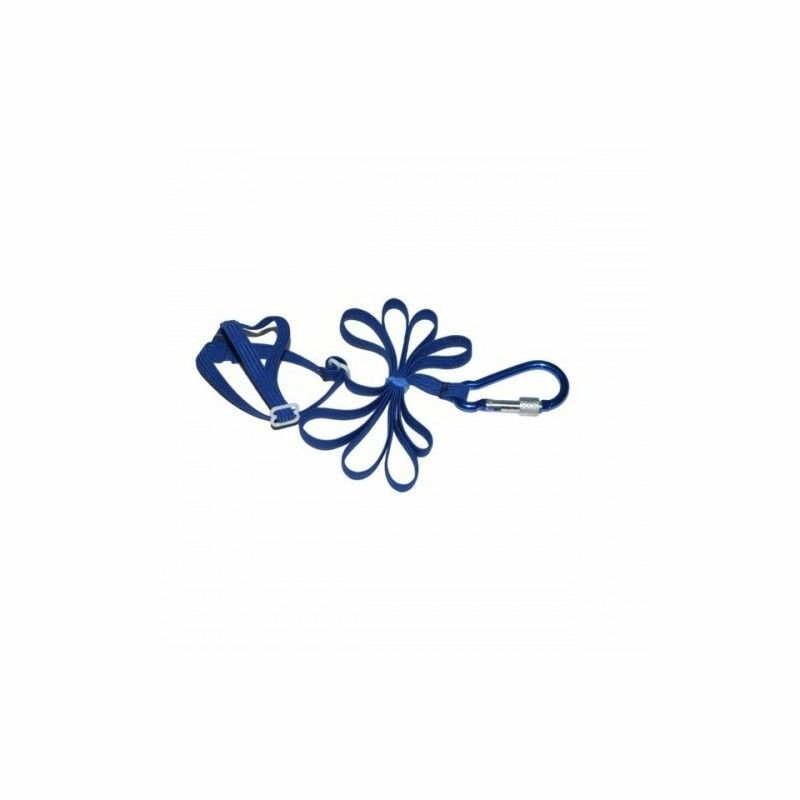 It consists of two parts, the harness, that will allow us to hold the animal and a strap ending in a carabiner to pull out of walk safely to our pet. Specially designed for lovebirds, forpus and parakeets. Harnesses are a must have accessory for any bird psitácida papillera. It consists of two parts, the harness, that will allow us to hold the animal and a strap ending in a carabiner to pull out of walk safely to our pet. Specially designed for nymphs, rabadillas and kakarikis.